Are you suffering from a serious case of wanderlust? Get your suitcases ready because you can now fly from Toronto to Tel Aviv, Isreal, for only $346, round trip and including taxes. According to Next Departure, WOW Air is offering an awesome deal on flights to Tel Aviv. 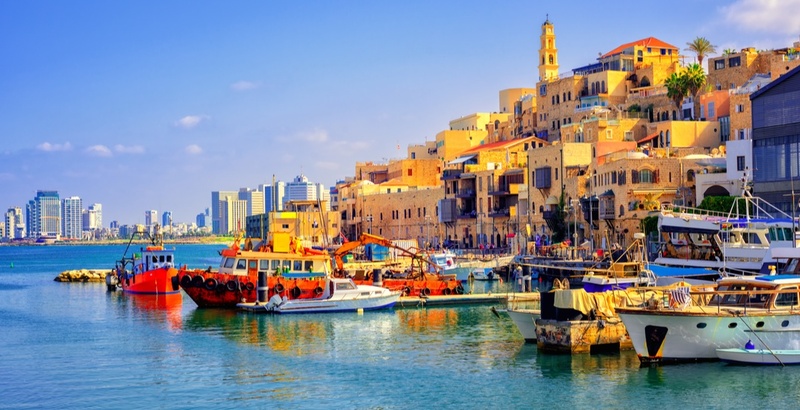 Discover Isreal’s vibrant modern metropolis with its amazing history, gorgeous beaches, shopping, and so much more. There is 1 connection each way in Reykjavik, Iceland. Start planning your adventure to Tel Aviv. This deal will sell out quickly so make sure to book it soon!